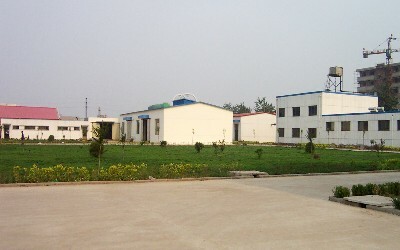 Hebei Diefei Valve Co.,Ltd is a specialized factory, which gathering the medium and lower pressure valve developing,manufacturing and selling together. We are one member of Chinese Valve Association, an advanced enterprise of the Valve Industry in Hebei Province&important producer in China. And we own the rights of the importing and exporting. 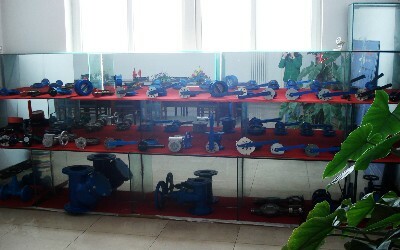 We established Crane Ningjin Valve Co.,Ltd with Crane Valve USA in 1995. Our main products are Wafer Type Butterfly Valve, Screw End Butterfly Valve , Flange Type Butterfly Valve, Wafer Type Check Valve, Gate Valve and Globe Valve. 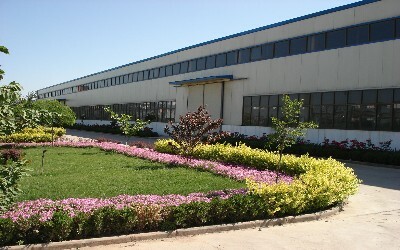 All the products are exported to USA, Europe, South Africa and South-East Asia, Taiwan etc, countries and area. 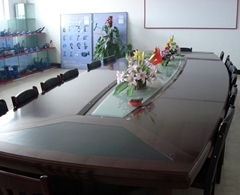 In year of 2001, we got the ISO 9001 certificate and CE approved certificate. 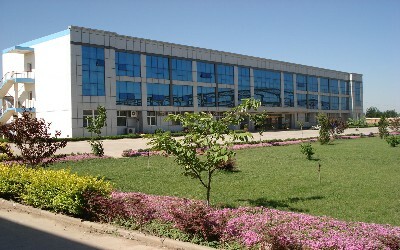 We would like to outstanding product quality and service, dedicated service at home and abroad.